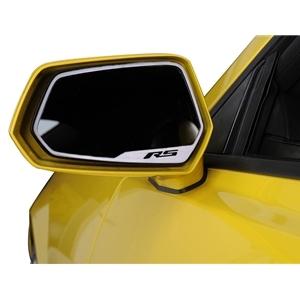 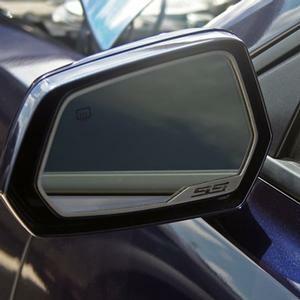 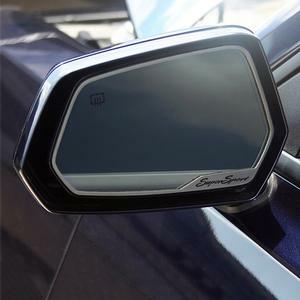 Camaro Side View Mirror Trim "Super Sport"
2012+ ZL1 Camaro - Front Grille Trim Kit - Polished Stainless Steel - 13 pc. 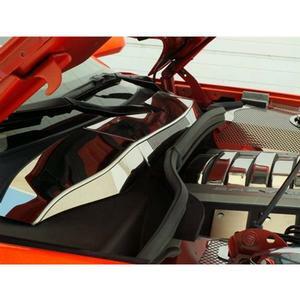 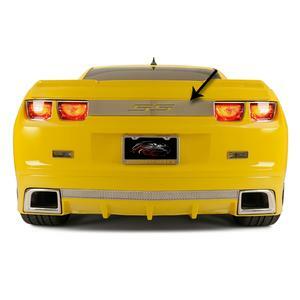 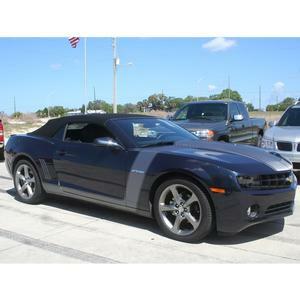 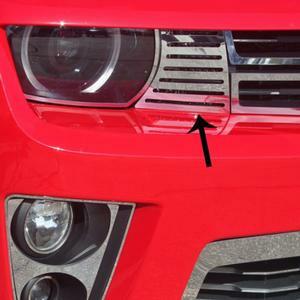 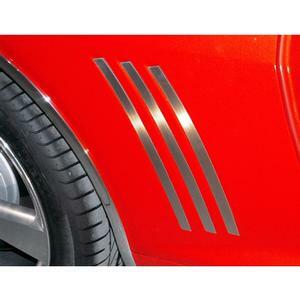 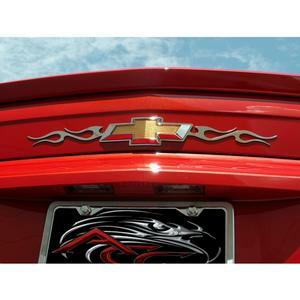 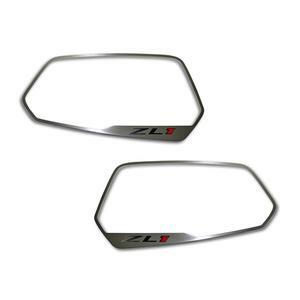 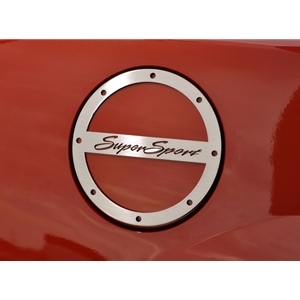 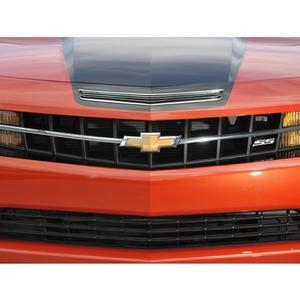 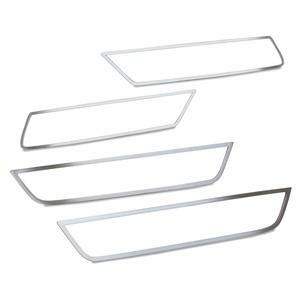 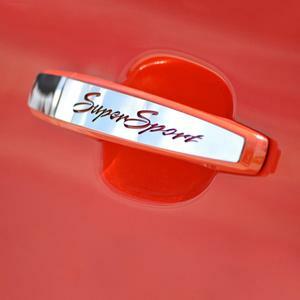 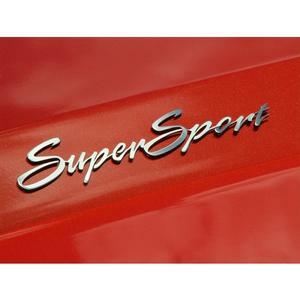 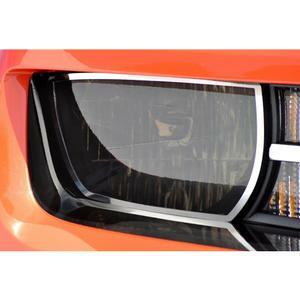 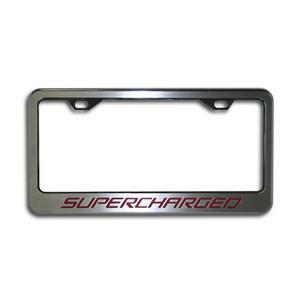 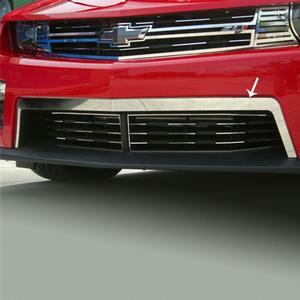 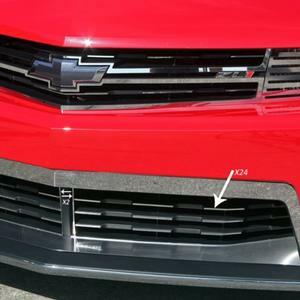 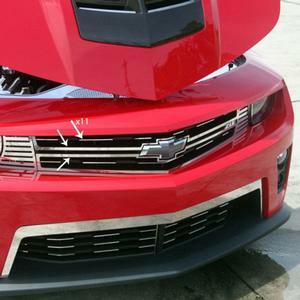 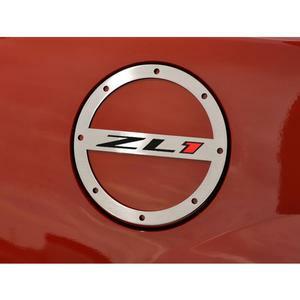 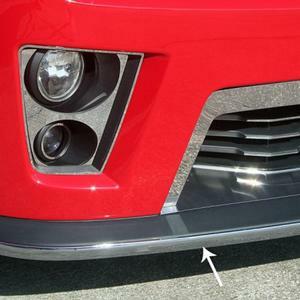 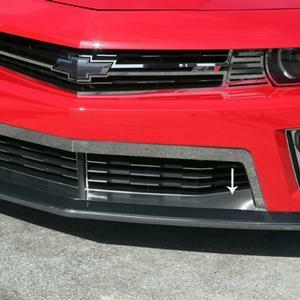 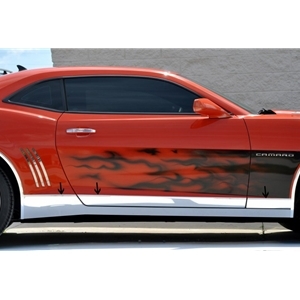 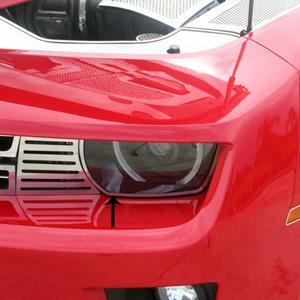 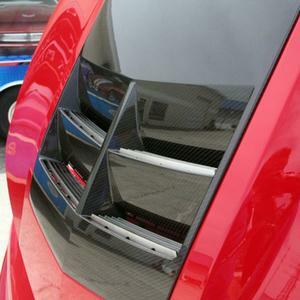 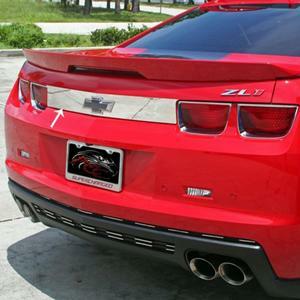 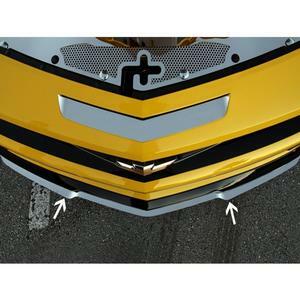 2010-2013 Camaro Trunk Lid Plate w/Laser Etched "Super Sport"
2012+ ZL1 Camaro - Front Lower Grille Trim Kit - Polished Stainless Steel - 26pc. 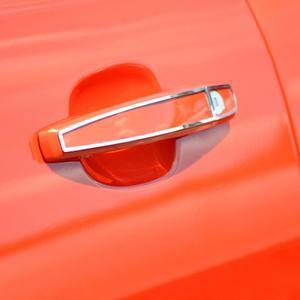 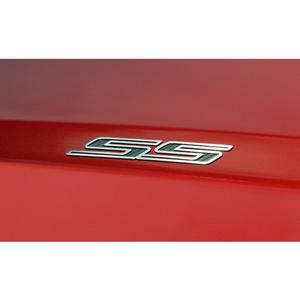 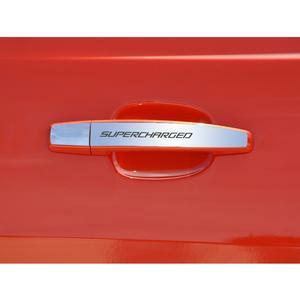 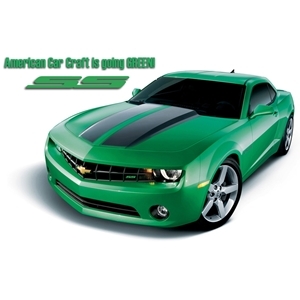 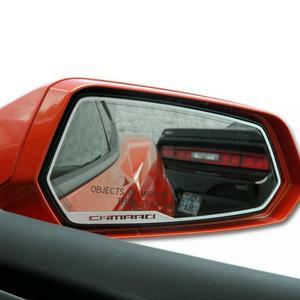 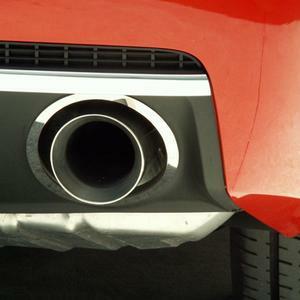 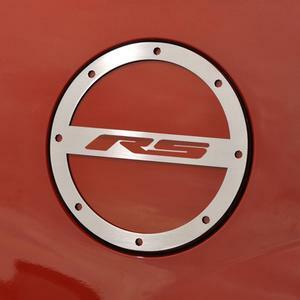 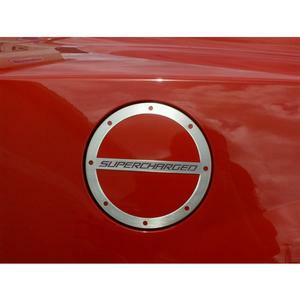 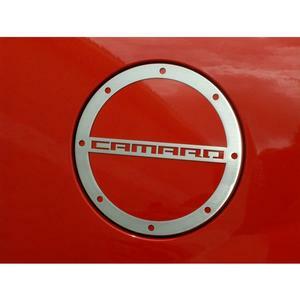 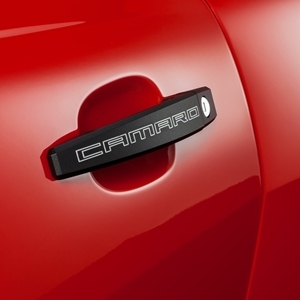 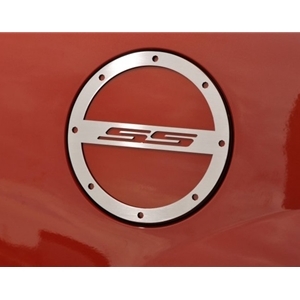 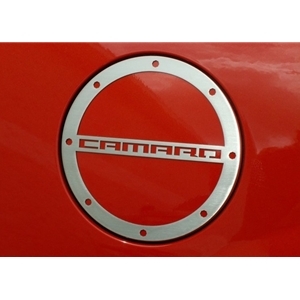 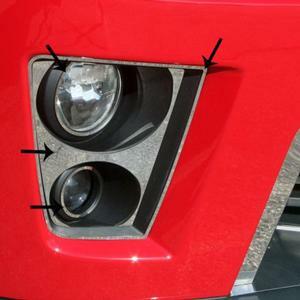 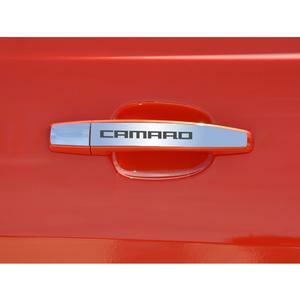 Camaro Fuel Door Trim/Gas Cap Cover "SUPERCHARGED"
Camaro Replacement Door Handles - 2 Pc.